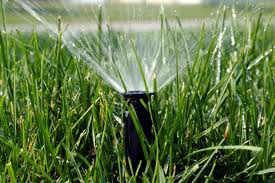 Loudoun Landscape Irrigation & Lighting Professionals! 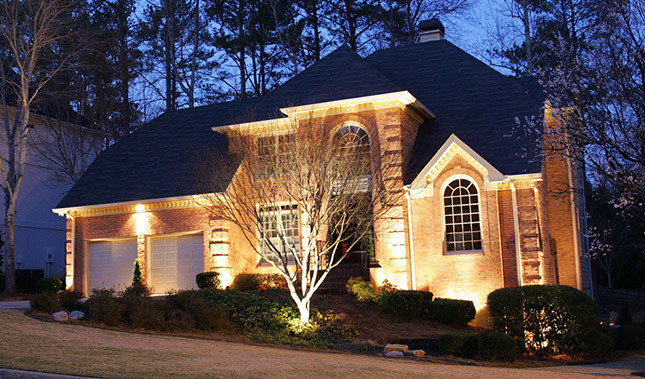 Now serving Maryland residents in Montgomery County. 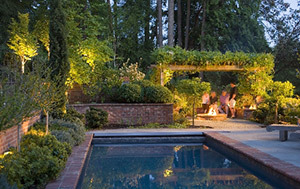 We are the premiere landscape and lighting company serving Northern Virginia and the Loudoun County area. 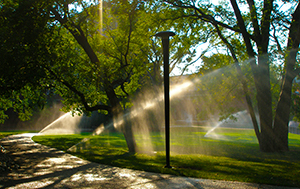 Our trained professionals have been providing quality lawn sprinkler service for residents in the area for the last 20 years.